To start out the Graphic Design 2 and Digital Design and Animation course we will create a personal infographic. This will provide everyone an opportunity to get their feet wet again with the computers and software. It will help me to see where everyone is with their design skills and what your interests are. Design an infographic using Adobe Illustrator that shares your interest, passions, hobbies, and activities. Being able to identify your personal interests is a great way to figure out what might be most engaging for you to make projects about. Share some images of things that you enjoy. With your images include some text that explains the things you like. Organize these things in one portion of your inforgraphic. In another portion of your infographic you can gather some images of things you want to do in this course. Feel free to dream big and we can try to do what ever you want to do with the limitations we have. Find some images that can represent the styles, techniques, or projects that you would like to do in Graphic Design 2 or Digital Design and Animation. Links to Find Ideas, Concepts, Styles or Ideas. This is Colossal: Explore Design or any of the other categories. An infographic is as a posted that organizes complicated information and presents images and text to explain a concept to a viewer. The finished design should not need a verbal explanation. The viewer should be able to look at the poster and get a clear understanding of what your interests are and a few of the things you would like to do in Graphic Design 2 or Digital Design and Animation. 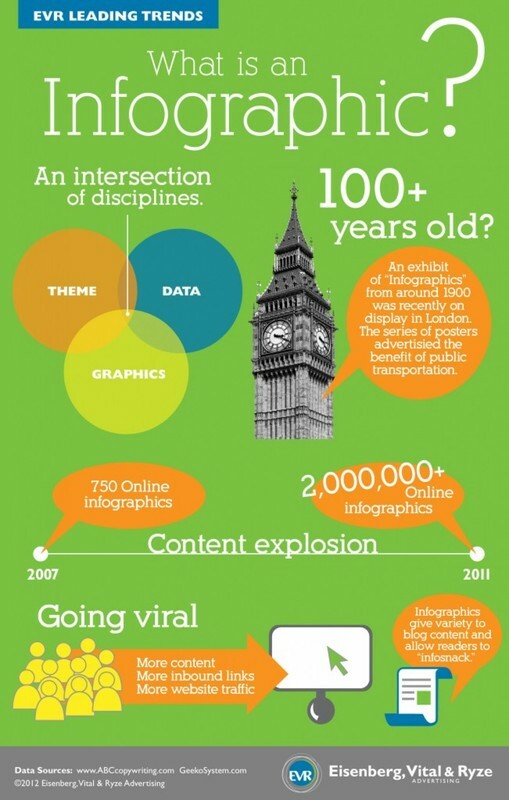 If you want more information about Inforgraphics you can look at my Infographic Page.